There will be a parent meeting for La Vega ECHS on Tuesday, March 19, at 5:30 for current 8th grade students and their parent/guardians. Here are some important and valuable links for our 8th grade students and families to explore for their high school options. 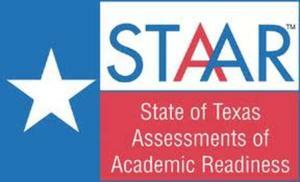 We want to congratulate all of our UIL winners from this year's district contest!!! 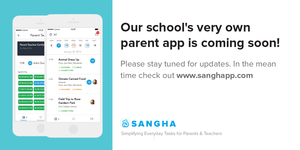 Sangha Parent App is coming soon! Great way to keep up with all your school's events!